PCJS group founded in 1962, by our founder shri parkash chand jain. It’s a 55 yr. Old establishment with integrated textile Units Company specializes in computer & schiffley embroidery fabrics, trims, nets & laces etc. 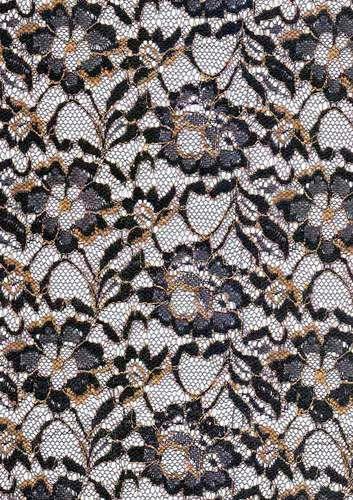 PCJS group is one of the leading manufacturers of laces, narrow fabrics & embroideries. With over five decades of legacy and three generations of experience, PCJS continues to grow and innovate its processes. PCJS has been and continues to offer total customer solutions as a part of supply chain through its quality and services. Serving various segments in textile and home furnishing industry reaching out to many in India and globally with very large and diverse design. With base of over 1000000 designs. PCJS team is involved in continuous value creation and innovation through its unique product range catering to changing fashion trends in the industry. PCJS has maintained its ability to turnaround large and volume orders with the commitment to deliver qualitative product at customers desired lead times. Making us preferred trims supplier for major brands in the industry, PCJS team is involved in continuous value creation for its customers. In lieu with latest fashion trends, we undertake new product developments & design customization for buyer’s specific needs. PCJS team caters to changing fashion trends of the industry. Today PCJS group is among the top ten trim suppliers in India. With continuous annual up-gradation in infrastructure at all our locations based out from Okhla have manufacturing locations in Manesar , Noida & Amritsar catering to garment manufactures working for top brands like Zara , gap , top shop , Walmart etc.